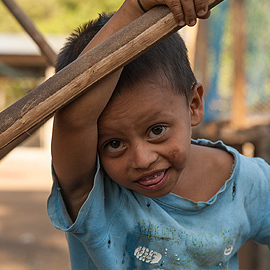 Nicaragua is one of the poorest countries in the Western Hemisphere, second only to Haiti. 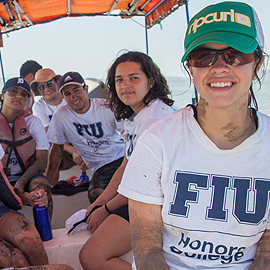 Despite Nicaragua’s lack of economic resources, it is one of the safest countries in the Americas and has a rich, vibrant culture and an abundance of natural beauty. The people are very proud of their revolutionary heritage, as well as their art and culture, which you will see displayed throughout Nicaragua, in various works of art and monuments. 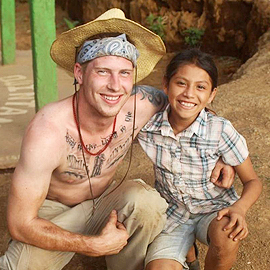 Nicaraguans are friendly people with good spirits and kind hearts, which make it a truly magnificent place. Each PSE project builds upon previous projects in order to provide the community with the most impactful and sustainable results. 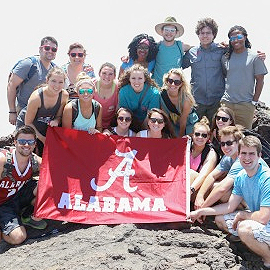 Alternative break groups are integrated into ongoing PSE projects. Below are some projects and social justice issues that PSE focuses on. Projects focus on improving the quality of life and providing economic stability to marginalized rural communities. Participants work directly with the community, learning about their challenges while developing and executing long-term economic development goals. 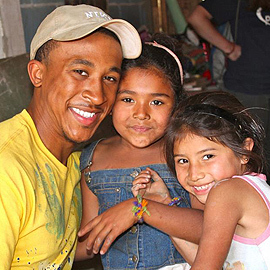 The objective is to empower the community with the tools and resources necessary to provide for their families. 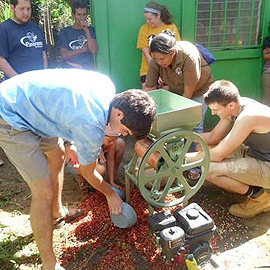 This may include assisting with the harvest of coffee and other crops, developing business plans for local businesses, working with women’s cooperatives, and helping to foster entrepreneurship skills. Education is the most effective means of reducing poverty and the key to opportunity. Schools are severely underfunded; quality education remains a challenge for many children, especially those in economically disadvantaged areas. 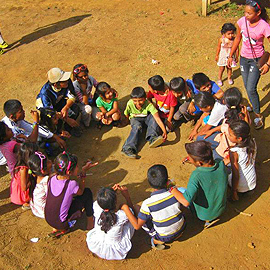 Participants engage in activities with children, including English lessons, arts and crafts, physical education, math, and reading. Projects include construction or renovations of the school’s facilities such as classrooms, libraries, and computer labs. Participants will serve at an orphanage, shelter, or primary school to address the needs of the at-risk children and the facilities. 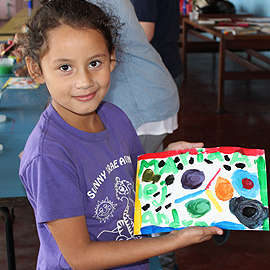 Activities with the children can include English lessons, arts and crafts, and physical education. Additional activities may include repairs and renovations to the facilities, as well as life skills workshops for family members. The children’s lives will be positively impacted through these interactions to develop healthy social skills and give them a greater sense of self-worth. PSE Medical Brigades serve in urban and rural clinics alongside university medical professionals and final-year medical students. Participants work directly in communities that have limited to no access to medical care. These brigades provide the community with access to free medical and dental consultations and treatment. 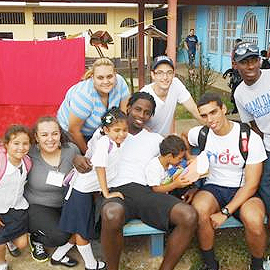 Medical Brigades enhance participant’s global awareness through hands on experiential learning. 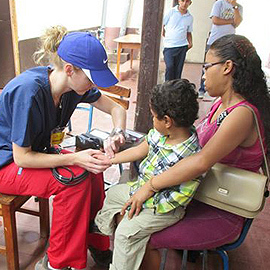 Participants will assist doctors and nurses with providing free medical consultations, taking vitals, distributing medications, dental clinics, and assisting with prenatal and pediatric care. Due to extreme poverty many families live in makeshift, dilapidated and severely overcrowded homes. These inadequate dwellings are in need of being replaced by safe permanent housing. 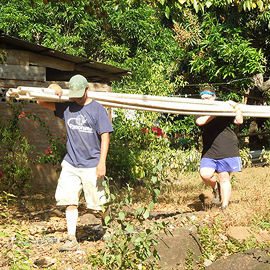 Participants will help to construct a home for a family in great need. In 2010, the United Nations declared access to clean water as a human right. 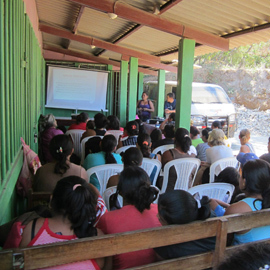 Many areas of Nicaragua still do not have access to this vital resource. Participants will work to provide clean water to communities in need by expanding, repairing, or building water systems. Some work may include digging trenches and installing water pipes, setting up water tanks or reservoirs, and creating water distribution systems. Participants work with communities to protect critical ecosystems and strengthen understanding of environmental issues. By teaching environmental awareness in schools and community organizations, participants will empower communities to make informed decisions about how to protect and conserve the local environment and adopt responsible management practices of environmental resources. 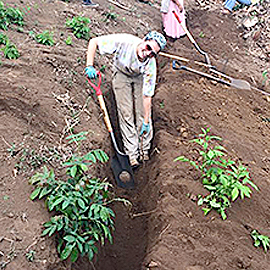 Projects include working on reforestation initiatives, wildlife conservation, restoring native plant species, implementing recycling programs, creating school and community gardens, and implementing permaculture techniques. Halfway through the week during the PEACE Alternative Break trip to Nicaragua, the team and community members had a fiesta to celebrate the local women’s cooperative’s eight-year anniversary (as well as a 16-year-old boy’s birthday). 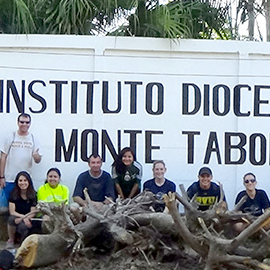 Ten Buena Vista University students participated in an AWOL (Alternative Week of Off-site Learning) trip during spring break, enabling them to volunteer their time and service with a focus on grassroots sustainability and economic development in Nicaragua.